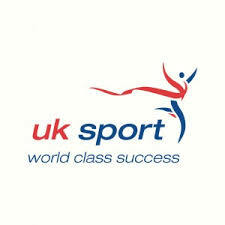 Support services: UK Sport is charged with leading sport in the UK to world class success. Primarily this means working with UK Governing Bodies and other partner sporting organisations to support World Class Programmes for athletes to deliver medals at the Olympic and Paralympic Games. UK Sport is responsible for investment in and support of Olympic and Paralympic sports from Talent ID to Podium which includes service delivery via the English Institute of Sport. UK Sport is also responsible for activities best delivered at a UK level such as the nation's anti-doping programme, bidding for and staging major sporting events in the country;increasing our sporting activity and influence overseas; and promoting sporting conduct, ethics and diversity in society.